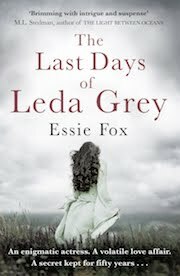 In the VV's novel, Elijah's Mermaid, two children in landlocked Herefordshire create a small grotto beside a stream in the hope of luring a mermaid to come along and live there. Such an idea is not original, for there are some locals who still say that the sight of a mermaid in Herefordshire is very far from fantasy. 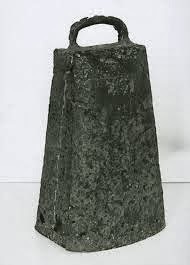 Back in 1848, when the river Lugg near Marden Church was being dredged of mud and sludge, the workmen discovered an ancient bell ~ the sort of bell that was often used when a church was connected with a saint when, according to Celtic tradition, such bells were considered sacred too. 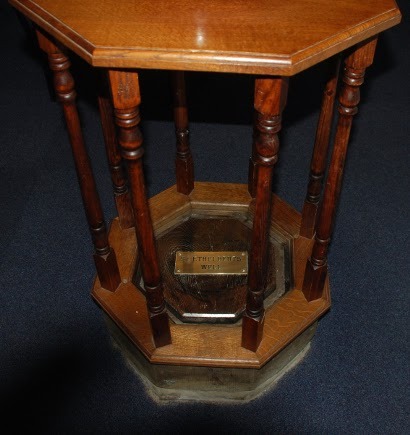 The Marden bell can now be seen in the Hereford museum. It is thought to be Welsh in origin and to date from between AD 600 - AD 1100. As you will see from the image posted above, it is not of a circular construction, but made of two separate sections of metal which are then attached together. It looks like a cow or sheep bell. These bells were often 'enshrined' in ornately made iron casings, though if there was one for the Marden bell, to this day it has never yet been found. The Marden bell is thought to have been created in honour of Saint Ethelbert ~ the king who became a martyr when beheaded by King Offa. His remains were then buried at Marden. 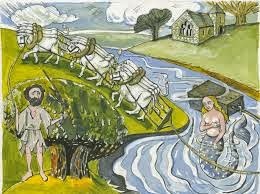 At the time there were many rumours that Ethelbert's spirit haunted the place and, as a sign of repentance, King Offa ordered that a church should be built on the site of the dead king's grave. He also ordered the construction of the nearby Hereford Cathedral, to which Ethelbert's body was eventually removed, becoming a place of pilgrimage. 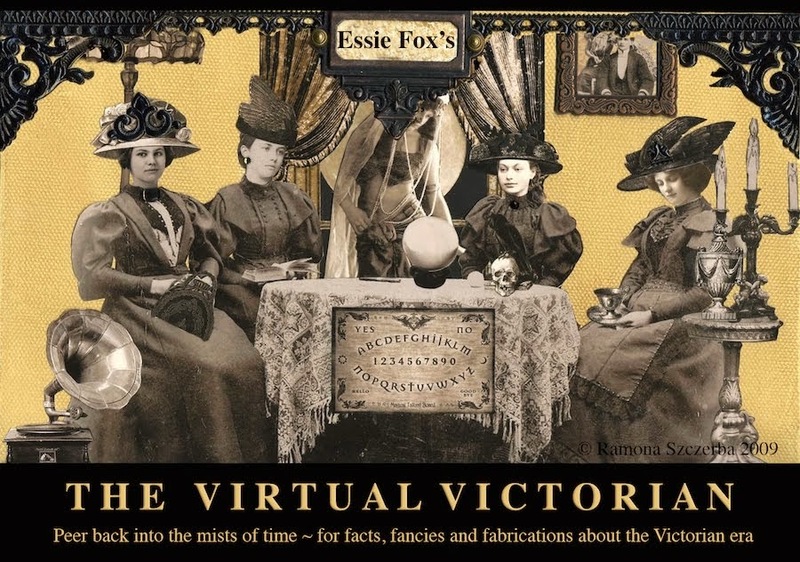 Many miracles are said to have taken place during the body's journey there. 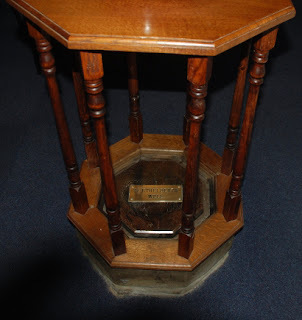 And, in Marden, from where it was exhumed, a well sprang up within the Church where it still remains in the western nave. This outburst woke the mermaid who hung onto the bell with all her might before dragging straight it back down again, keeping it hidden from human eyes until the nineteenth century. But, even to this very day, it is said that ghostly chimes are sometimes heard from the depths of the river bed ~ as if the mermaid rings it still. Great story. The idea that the chimes can still be heard is reminiscent of the stories about Dunwich, on the Suffolk coast. Interesting post - wonder why it ended up in the river?! I enjoyed this. But I think that the Ethelbert connection is highly unlikely. 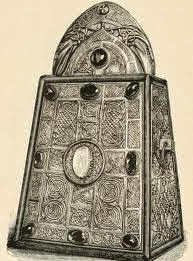 First of all, this kind of bell is associated almost uniquely with Gaelic- and Welsh-speaking churches, not with Anglo-Saxon ones. And secondly, such bells were not made to honour dead saints. 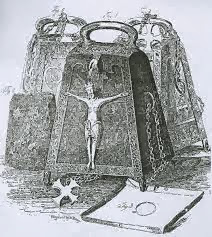 Rather they were bells made for and used by living monks; when those holy monks died the bells they were associated with became relics of them. As Ethelbert was not a monk, but a king, the bell is unlikely to have had that kind of connection with him. Thank you, Beannachd. I am no expert about this period, but the only thing I can suggest is that this church is right on the Welsh border and therefore may well have been Welsh-speaking, or at least heavily influenced by that culture and its stories or traditions. The rest is local legend - and admittedly may have been 'adorned' or embellished over the passing of the years.